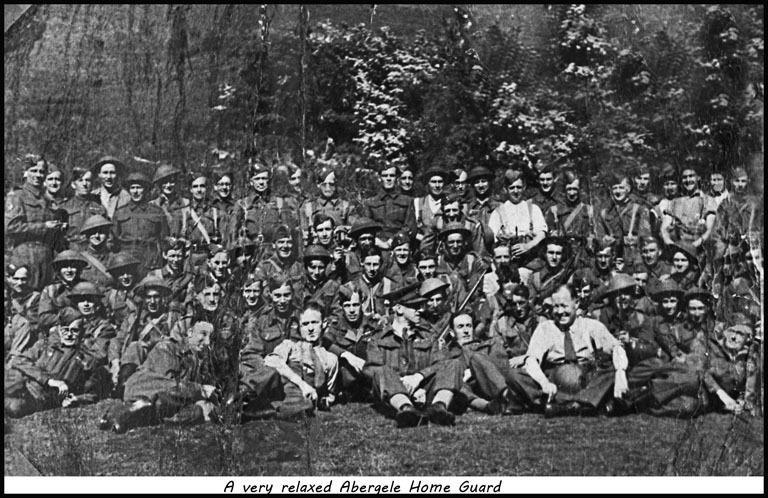 Here are two photos from the Dennis Parr Collection of the Abergele Home Guard. One was taken on a wooded hillside and the other is thought by Dennis to be taken at the Marine Hotel in Pensarn. I have many more taken at near their HQ in Pensarn , all old negatives which I have recently developed . 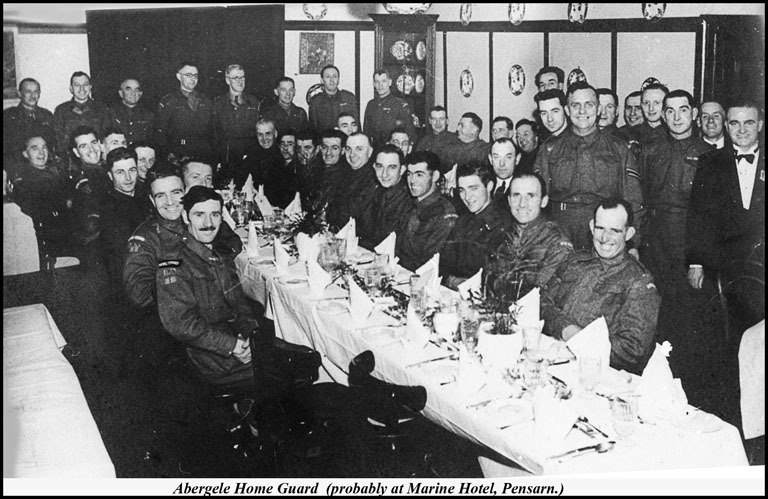 Great to see that there are more old pics of the Home Guard.